This recipe should make around 100 Pizzelles. Cut everything in half to make a smaller batch. - Melt the 4 sticks of butter on low heat. 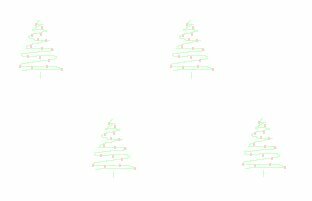 Then, set aside to cool. VERY IMPORTANT! This is where Grandma always yells at me. - In a mixing bowl, combine 6 eggs and 1/2 the sugar. MIX. - SLOWLY add the flour. A little at a time. MIX. VERY IMPORTANT! I'm gonna tell ya, Grandma is going to yell! 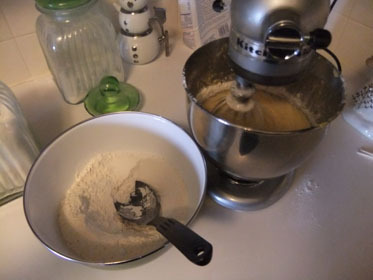 - If it's too thick to mix with a mixer, add extra flour and mix with spoon (or hands) until the batter isn't wet looking. - Turn on the Pizzelle Maker so it warms up. 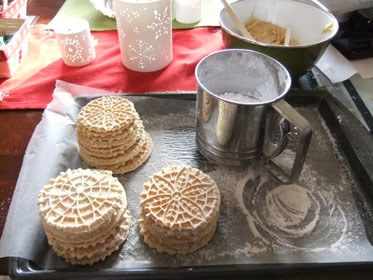 - Scoop about a teaspoon of the batter & place it in the Pizzelle Maker. - Set aside to cool down. Then, cover with Confectionary Sugar. These also makes great Cannoli Shells. 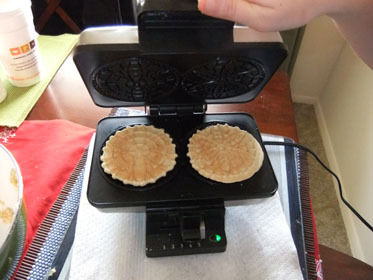 When you take it out of the Pizzelle Maker, slowly fold and pinch the tops. dinner. They came out great.